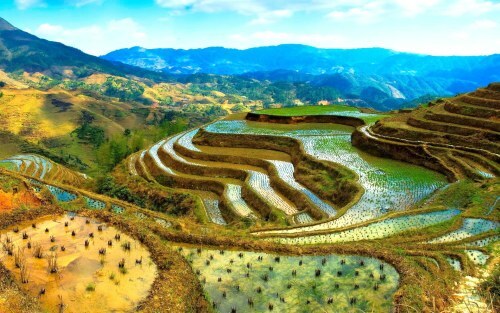 Air China has dropped the price of a few of their April and May flights from Toronto to Manila, Philippines down to $590 CAD roundtrip including taxes. 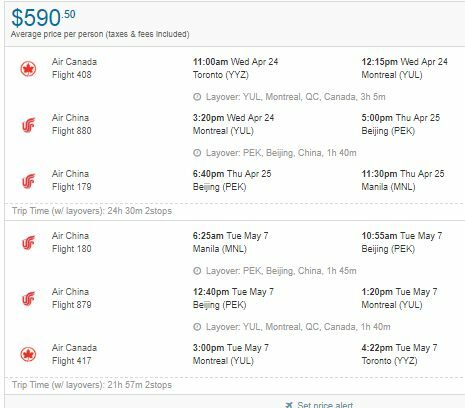 The flights have 2 stops each way, in Montreal and Beijing, China. toronto, yyz, flight deals, asia, southeast asia, philippines, china eastern, cebu and ceb.